Complete the form to have the retention report e-mailed to and learn groundbreaking insights from over 240,000 employee interviews that reveal the real truths and myths about employee turnover and how to improve employee retention. Understand why turnover costs are high and not slowing down if left unaddressed with employee retention efforts. Learn the real reasons employees are leaving their jobs, why it matters and what you should do about it. 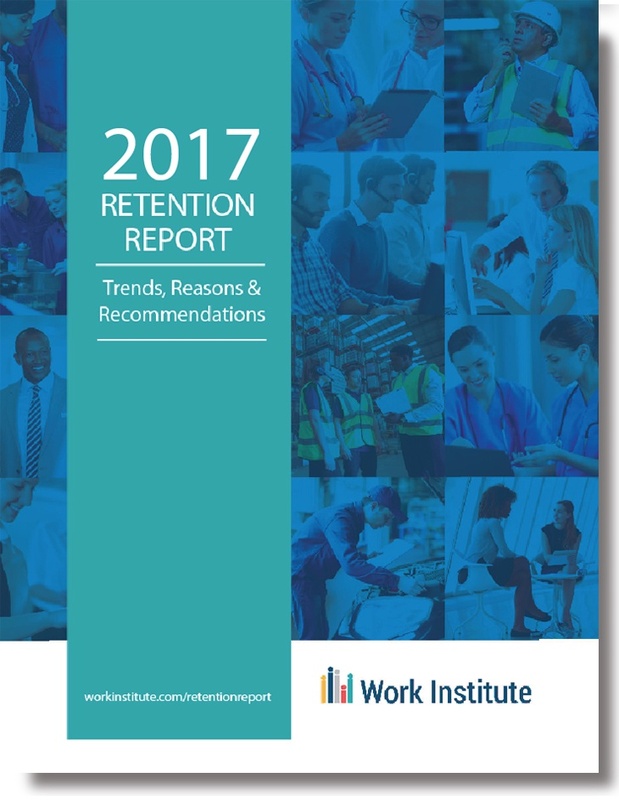 Discover the segment of employees that are at highest risk for turnover and why common stereotypes often misguide retention efforts. Find out the reasons people stay at their jobs, why this is important and how this information can help decrease turnover, improve employee retention and increase performance. Learn how using the right methodology can give you more powerful information to predict employee turnover and improve employee retention. Identify the steps to take in your organization to capture the real reasons and drive actions that will improve employee performance and employee retention.